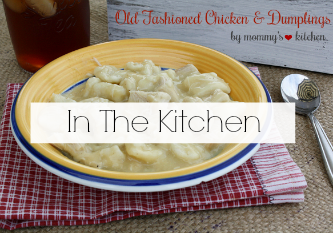 Today I'm doing a Crafty Kitchen post. 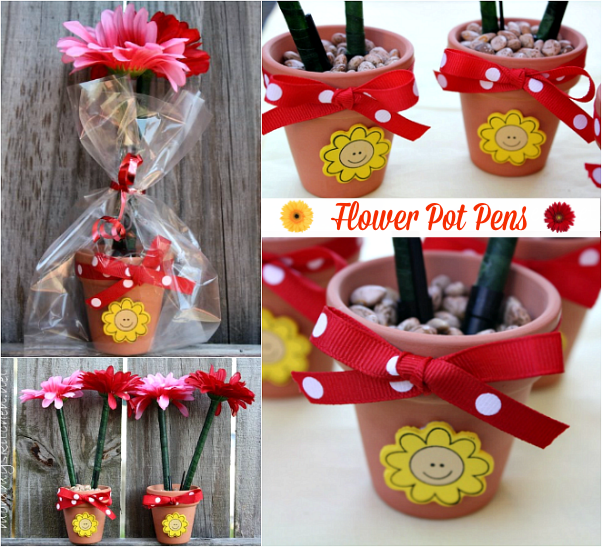 Mothers Day is just right around the corner so today I am posting the cutest little gift idea for mom, Flower Pot Pens! I know I would love it if my kiddos brought one of these cute little flower pots home for a Mothers Days Gift. Not only is this the a great mothers day gift but it also makes the perfect teacher gift. What better way to show your child's teacher how much your appreciate them, then with a homemade gift. I think my favorite gifts I receive from my children are the homemade ones they make in school I love those!!! Teacher Appreciation Day is May 3rd and it's right the corner. I know this idea isn't anything new and you've probably seen them around for awhile now, but I think this is project that needs to be revisited. What a fun activity to do with your children. 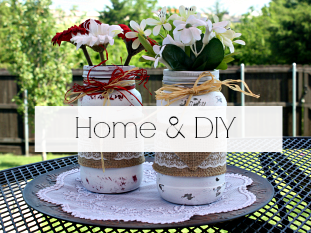 I am all about low cost gift items so this was the perfect project for me. All together the supplies were next to nothing to buy. To make four little pots with 8-10 flower pens ran about $13-$14. That is enough for 4 teacher gifts or a special gift for mom or grandma. It doesn't get any better that that. I already had a hot glue gun, glue sticks, scissors, tacky glue and goodie bags. I always keep those on hand for things such as this. If you are looking for a low cost but very nice gift for mothers day or teacher appreciation this is it. 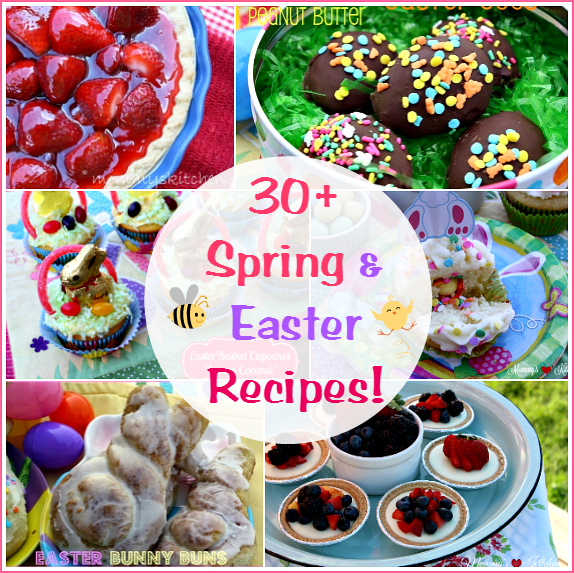 I hope you will give them a try because they were so easy to make. I cant wait to pass out these cute little gifts. If you do not want to paint the pots you can just tie a pretty ribbon around the rim and tie in a bow with a pretty coordinating color and add a wooden decoration like we did. (see end of post). I used a tiny bit of tacky glue to hold the ribbon on the pot. I added a drop under the bow part and a drop under the back part under the ribbon. To assemble the flower pen. Remove the little plug or cap at the end of the pen. This is the part were you will be placing the end of the flower in. Cut the stem of the flower to about half the size of the pen. (I cut ours about 2 - 3 inches). If it is a really thick stem, you can take the outside coating off, and only use the interior wire for support. Add some hot glue around the end of the flower base and place the wire into the pen chamber. Push down to make sure it attaches. It will dry rather quickly. Now assemble and glue the rest of the flowers and pens. Now it is time to make the flower stems. My little helper Mackenzie wrapped half of the flowers and I did the rest. Begin wrapping the pen with the floral tape start at the end where you glued the flower into the pen. I really don't think it matter which end you start on. Continue wrapping up the pen until you are almost at the end. I stopped at the end of the pen you will see a line where the pen starts to change shape. Do not go all the way to the very end. If you do the cap will not go on and off easily. You can do a second layer if you want, but we only did one. Clip the floral tape and tack the end down. It should pretty much stick without using any glue. Using the tacky glue, glue on the little wooden decorations to the front of the clay pot. Hot glue doesn't seem to stick on the pots so make sure to use tacky glue. Let dry then fill each of the pots with beans or decorative stones. We used pinto beans to keep this craft as low cost as possible. My other handsome helper Carson is adding all the beans to each of the clay pots. 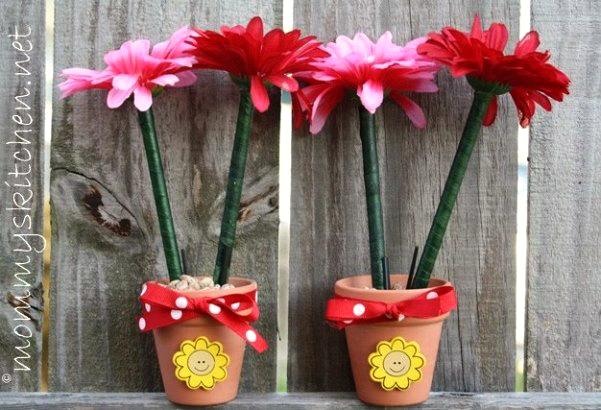 Here is a cute way to package up your flower pot pens. I buy clear goodie sacks at Walmart in the party favor isle. You get a 20 count bag of clear goodie sacks for $1.50. 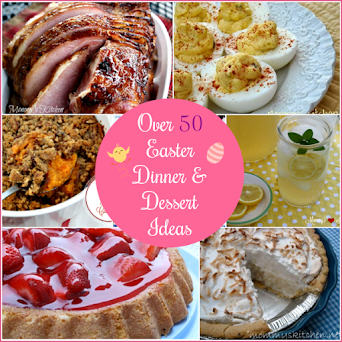 I use them for just about everything goodie and baking wise. If I added the whole flower pot to the sack the flowers got mushed. So what I did was cut off about 2 inches from the top of the bag and then placed the flower pot inside the sack. Now the flowers stick out of the top and the bottom of the flower pot is in the sack. Tie a ribbon around, curl and your done. Paint the clay pots with your desired color and pattern and let dry completely. While the pots are drying assemble your flower pens. If you do not want to paint the pots you can just tie a pretty ribbon around the rim and tie in a bow with a pretty coordinating color and add a wooden decoration like we did. If adding the wooden decoration you can glue it on at this point. 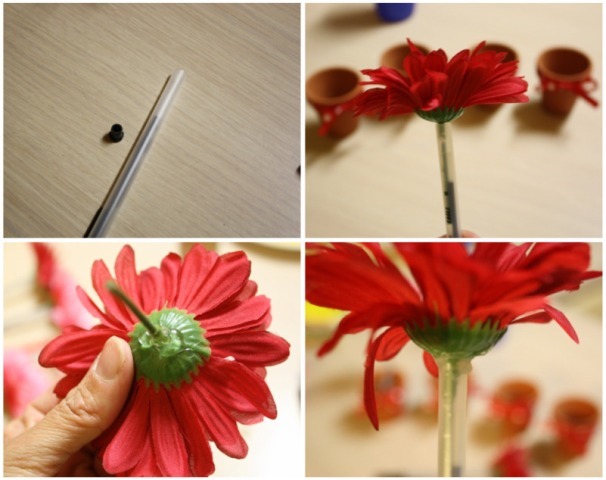 Cut the stem of the flower to about half the size of the pen. We cut them to about 2-3 inches. If it is a really thick stem, you can take the outside coating off, and only use the interior wire for support. Remove the little plug/cap at the end of the pen. discard the plug cap. This is where you are going to place the end of the flower into. Add some hot glue around the end of the flower base and place the wire into the pen chamber. Push down to make sure it attaches. It will dry rather quickly. Now assemble and glue the rest of the flowers. We are doing two for each small pot I think you can do up to three with no problem. Larger pots can hold more pens. When the pens are dry begin wrapping the pen with the floral tape near the writing tip. Continue wrapping up the pen until you are almost at the end. I don't think it really matters which end you start on. I stopped at the end of the pen you will see a line. where the pen starts to change shape. Do not go all the way to the very end. If you do the cap will not go on and off easily. You can do a second layer if you want, but we only did one. Clip the floral tape and tack the end down with a clear glue if needed. It should pretty much stick without using the glue. 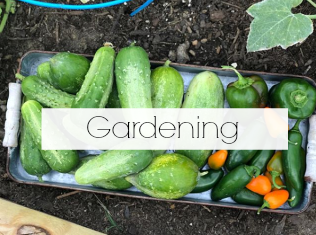 Fill the flower pot with a type of dried beans (I use pinto beans because they are brown like soil), but you could use coffee beans or small dark stones. 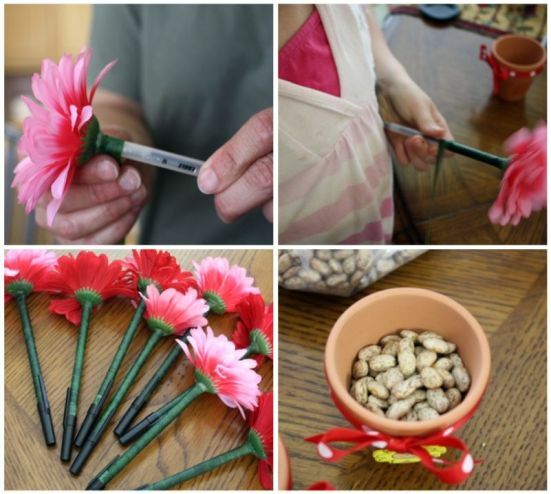 Stick the floral pens into the beans and arrange them into a bouquet. Attach a wooden decoration to the front of the clay pot using tacky glue. The hot glue doesn't really want to stick. I love those! What a great idea for a teacher!! That is adorable and perfect little craft for my granddaughters to do as a gift for they're mom! Thanks! I had my students make these one year in Vacation Bible School. They each made 3 pens that symbolized words from the Bible (love, faith, forgiveness, etc.). The kids had such a good time making them and it was something they could use long after VBS was over! What a fun craft. My kids would love this! This is a very creative project! So affordable! I love these. My son's teacher used to give out those pens and I never could quite figure out how to do them. Thanks! Left you an award at my site today...swing by and pick it up. You deserve it. 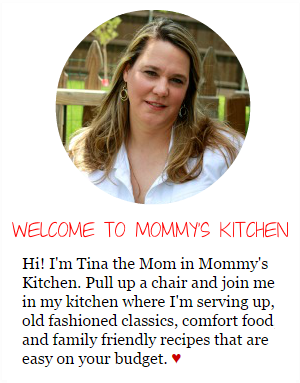 Hello Tina, As a gourmet chef and coffee roaster I really love what you have to offer. 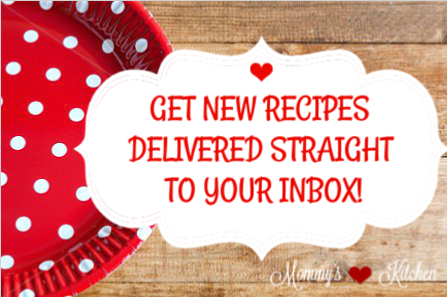 Great recipes and content that I will share with my subscribers. I have 11 grand children that my wife and I can share with them your creative and fun crafts. Great job. I've been looking for a cute but usable gift to make. Plus, inexpensive is always a great word! Love this! Thanks! Absolutely adorable! I have been looking for a low cost easy craft for my ESE students to make for their moms for Mother's Day. This is perfect!